Of all the characters in William Shakespeare’s Hamlet, Fortinbras is perhaps the strangest. He is barely seen and speaks little. Other characters often speak of him in low tones. Oddly enough, though, Fortinbras is a stabilizing force in the action of the play and he also functions as a framing device for the play itself. He makes his presence known only at the beginning, middle and end. Of course, Fortinbras was going to sit by after his father was killed; instead, he raises an army. Horatio guesses the Prince of Norway is going “to recover of us, by strong hand / And terms compulsatory, those foresaid lands / So by his father lost” (1.1, 102-4). 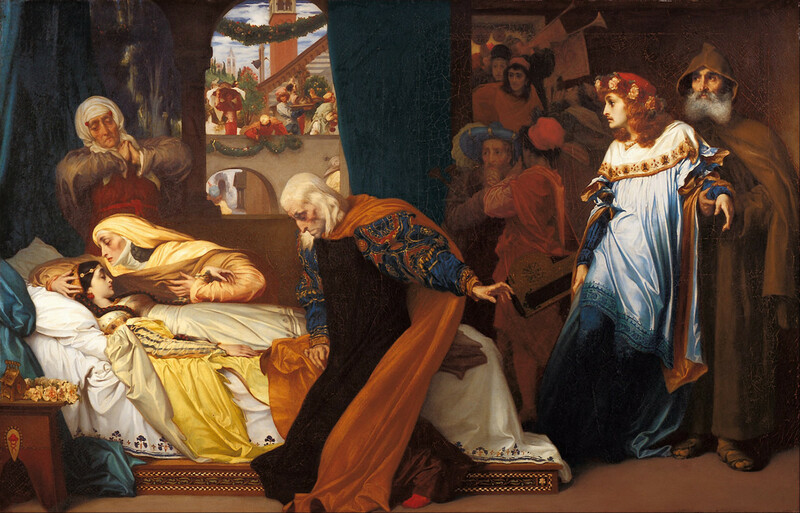 Horatio is concerned with Fortinbras’s army, and this concern colors the play since it is one of the foremost concerns on the minds of the characters. Two important details are revealed in this speech. First, there is the suggestion that Fortinbras knows the state of affairs in Denmark. Secondly, in a moment of hypocrisy, Claudius calls the Prince of Norway a shameless opportunist. 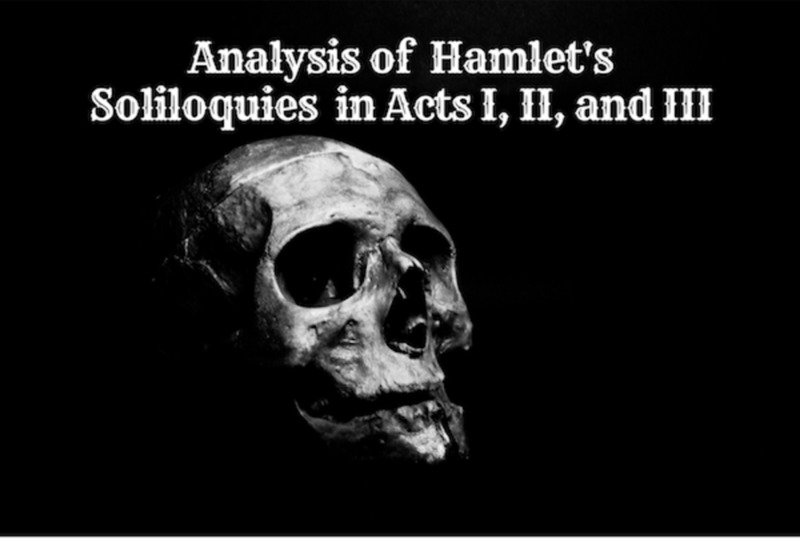 These estimations of Fortinbras build a connection between him and Hamlet, making him a foil for the protagonist. Both men have lost their fathers and now seek retribution. A point of difference is their family relations. Unlike Hamlet, Fortinbras has a strong relationship with the rest of his family. This is a quality Claudius uses to avoid war. His further gait herein[.] (1.2, 27-31). Instead of fighting, Claudius sends messengers to Fortinbras’s sickly uncle and has him dissuade Fortinbras from seeking revenge. Ambassadors from Norway come and explain the situation to Claudius. This display is a showing of Fortinbras’s respect for family and loyalty to authority. Though a warrior and a prince, Fortinbras knows there are forces with greater authority them himself, and he honors the will of those forces. However, his off-stage actions at the beginning of the play set the political tone and context of the whole work. Fortinbras is ready to commit his men and himself to the grave for glory while Hamlet feels he has done nothing to avenge his own father. Again, the two princes are contrasted for the sake of developing Hamlet’s character. 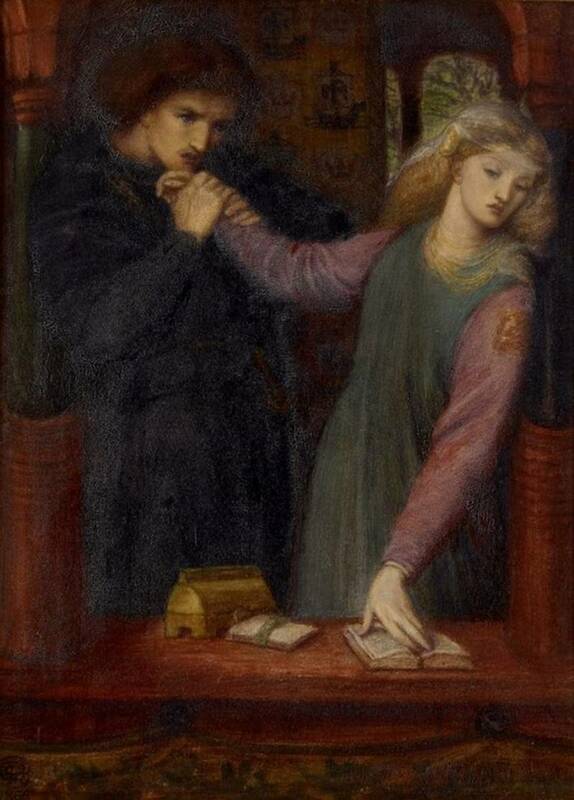 However, these passages let the reader know Fortinbras is still lurking on the fringes of the play, and he appears—or at least a representative of his force does—at the center of the play when the situation has become even more dire now that Hamlet has killed a man. Another telling quality of Fortinbras is his brevity. This virtue also puts him at odds with the more introspective and longwinded Hamlet. Fortinbras only appears twice in the play, and he does not speak more than nine lines at any one time. This succinctness may be a symptom of his militaristic nature, for he is a man of action more than words. Nonetheless, this quality is admirable, and near, death, Hamlet claims the Prince of Norway is likely to be the next king (5.2, 355-6). Though he two are foils of each other, Hamlet deeply respects Fortinbras it seems. Fortinbras may be a soldier, but he’s no butcher. There is no honor or glory in the murderous scene before him. As the tragedy comes to a close, Fortinbras is the only character with the strength left to repair all the damage that has been done. Fortinbras is a complex, almost contradictory character. He is a soldier trained in the ways of war, yet he brings order and stability when everything has become chaotic. Driven by ideas of honor and glory, Fortinbras is also willing to submit to the institutions with greater authority. Since Fortinbras rarely speaks his mind, his reasoning remains as difficult to know as the darkness. On the other hand, his actions speak for him. 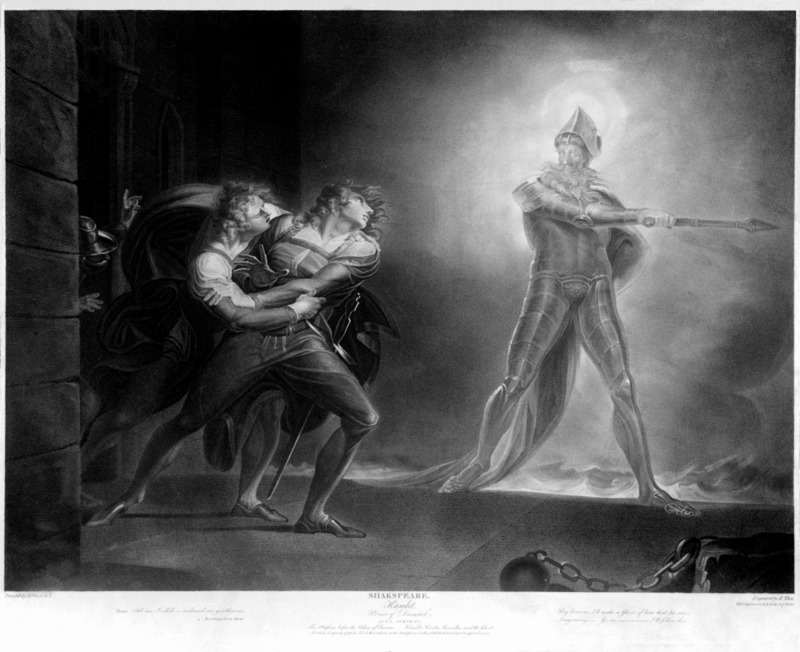 As a foil for Hamlet, he provides the protagonist with one type of example to follow, and as a framing character, Fortinbras surrounds the action of the play while coloring the attitudes of the other chatacters. Thank you, Teodora Gheorghe. I'm glad you found my hub informative. You're right in that Fortinbras is a character who lurks at the edges of the play for the most part, so it is easy to not see all the different elements he brings. Great parallel and analysis! I've never really thought of Fortinbras as such a complex character, but after reading your hub, I now have a broader perspective. Thank you, John Sarkis. I appreciate your readership and am glad you enjoy my hubs. just like any essay found online. Author name. "Title." Hubpages, date website was accessed. Hey , first i would like to thank you for this ineresting work of yours . 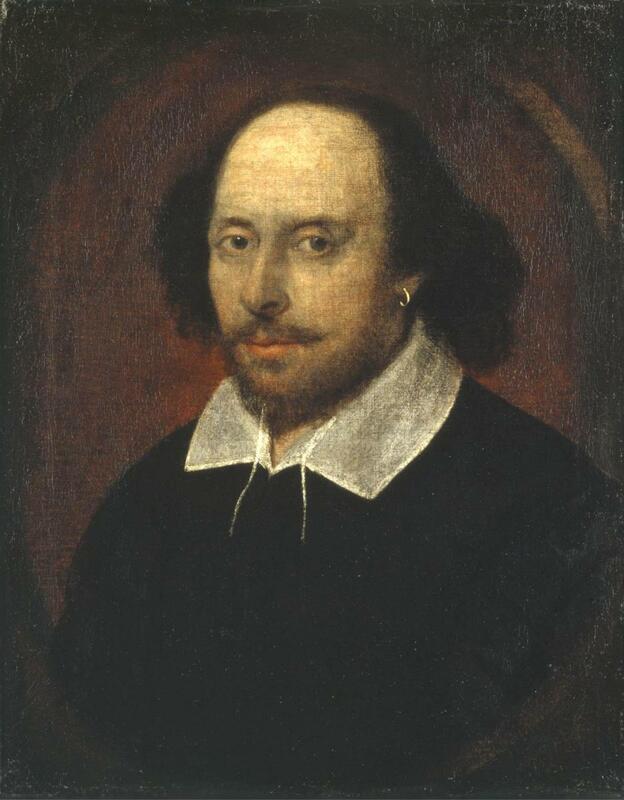 I am a student of EnglisH and i have Hamlet as the subject matter of my monograph . I completely agre with Trish-M when she says that Hamlet is indulging in mental activity , keeps thinking wether to act or posponed the action . Howaver , Young Fortinbras , right from the first time represented to the audience , or the reader of the play , he seems to be a man of actions rather than words and that what makes him in the final resort regaining his throne , not only that but taking his revenge without a blood spot . Thanks, cdub77. I appreciate your comments, and I'll check out your hubs as soon as I get a chance. Great hub! I really liked your character analysis. 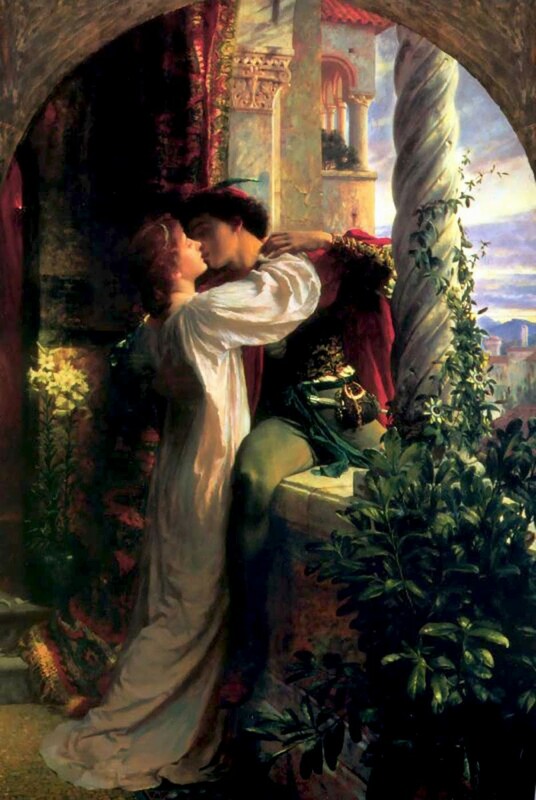 I've written on Shakespeare as well, and it's nice to see other writers on HubPages interested in the same things. Excited to read more! And thank you, FakeNaME. I'm happy to help. Thanks, took a long time to find someone who not only explained everything, but also used quotes to back up his assumptions, or explanations. Matters how you want to look at it. Thank you, and you are too official on my work cited. Thank you Sabrina > Hamlet. I appreciate your compliments and am glad I could help your research. I can truly say, YOU NAILED it, I was trying to research the subject and reading what some of these other articles were documenting and to say the least i was quite disappointed!!! Your intelligence is greatly appreciated, you are officially on my work cited page :)) Its quite the honor to get this stamp of approval i usually just cite the article with out leaving any sort of appreciation. But after hours of searching this is worth mentioning. I'd be happy to be a link to your hub. I wrote an item on Hamlet's foils a while ago and I have now submitted it ti this site. I'll add a link to your hub. Hope that's ok.
And thank you, Trish_M. I'm always glad when people can discover new elements in classic works. Yes, Hamlet is a thinker and Fortinbras is a doer, but they have much in common. To be honest, I don't think that I had even considered the role of Fortinbras as a frame for the play, before. 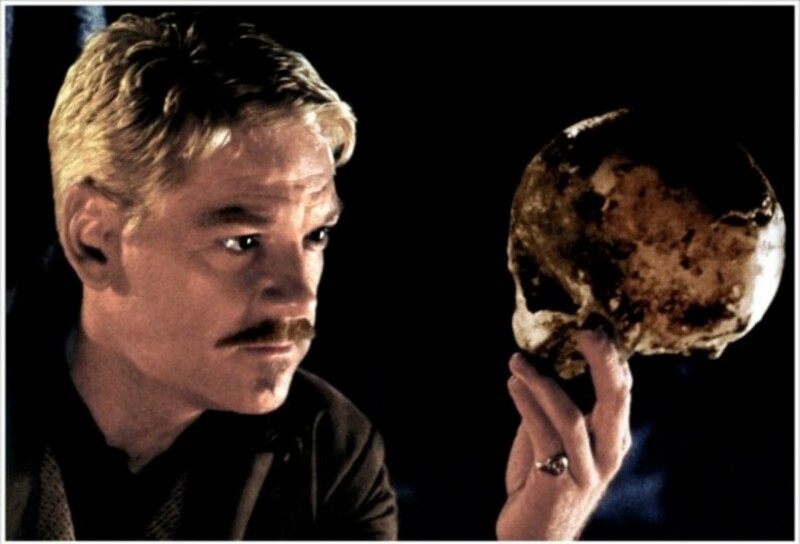 I recently studied 'Hamlet' for A' level, too ~ as a mature student ~ and really enjoyed it. I enjoyed seeing David Tennant, as Hamlet, at the RSC, as well. Thanks, kgbaugh, I appreciate the encouragement. You are a gifted writer--keep it up! Thanks for reading. 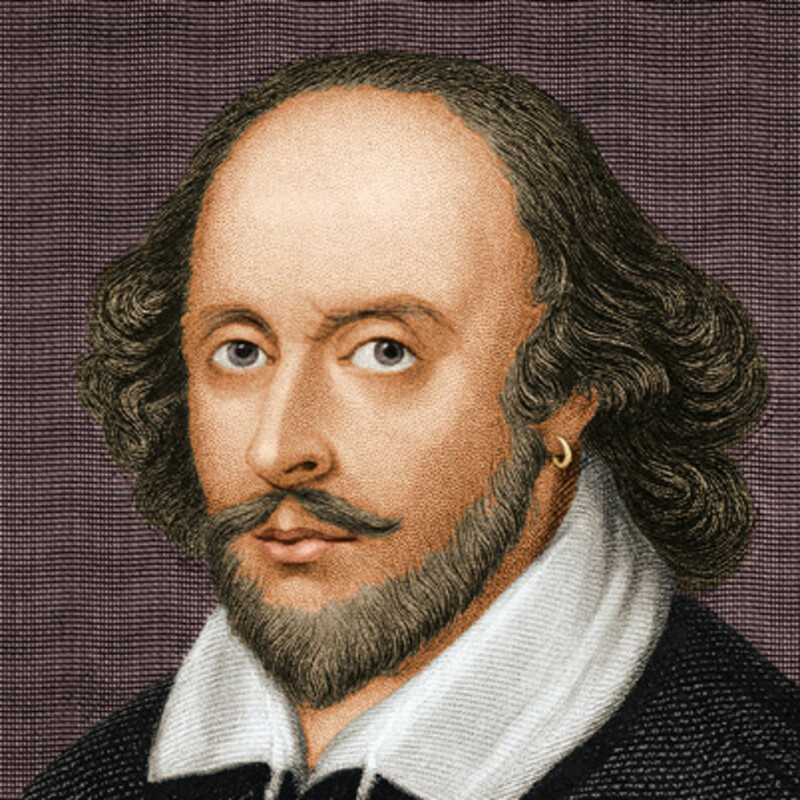 I've noticed that some people do enjoy Shakespeare more outside of formal classrooms because they like to discover the themes for themselves. Teresa's work is fantastic, but I really enjoyed this too. I think you are right, Fortinbras is a foil, and a good one, too. Thanks for taking the time to read the article, and for reminding me about Teresa's work. I'm in her fan club and trying to keep up with all her articles. I agree that Fortinbras is a great foil to Hamlet - there are many parallels in theirs lives (which add balance to the narrative) - the deaths of their fathers being the main one and that they are both crown princes. I was sp pleased to see an article about this imprtant but often overlooked character. THanks for an intersting and thought-provoking read.